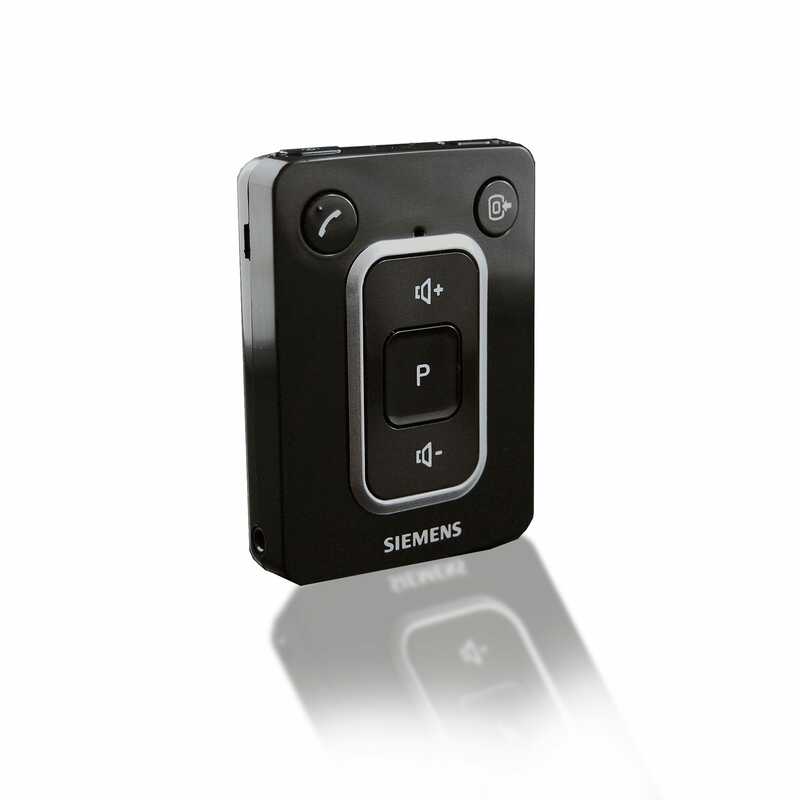 Signia miniPocket remote provides basic control of hearing aid volume and programs changing in a discrete compact size. About the size of your car keyless entry, it has a keychain loop to attach securely to your keyring. The package includes the miniPocket remote, disc-type battery and users manual. The miniPocket remote is compatible Signia Primax and Nx series hearing aids.